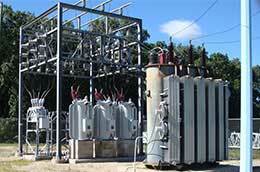 DELIVERING RELIABLE AND COST EFFECTIVE POWER SOLUTIONS. 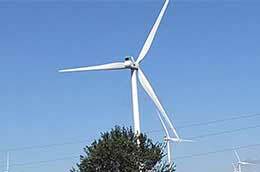 If you're new to the Pioneer-Westfield service area or are moving to a new home and need power turned on, click on the link below. Use our online forms to report a power outage or street amp issue. Whether you are a homeowner or a renter, electrical safety should be a top priority in your home. 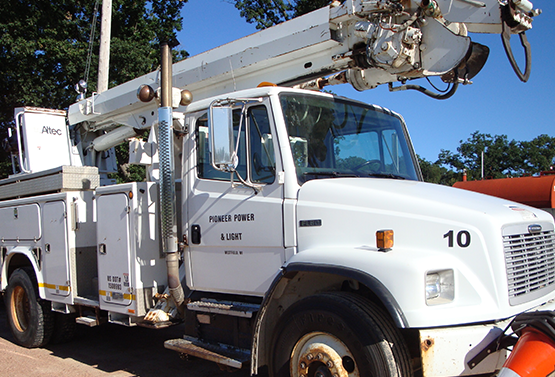 It is the mission of Pioneer Power and Light Company and the Westfield Milling and Electric Light Company to every day deliver safe and reliable electric power to our customers at a reasonable and sustainable cost, in compliance with all regulatory obligations. What is the Wisconsin PCAC Charge? The PCAC (Power Cost Adjustment Clause) is the difference (greater or less than) between the current power cost and the base power cost. The base power cost is our power suppliers’ electric rate, which is what our rates are based on. 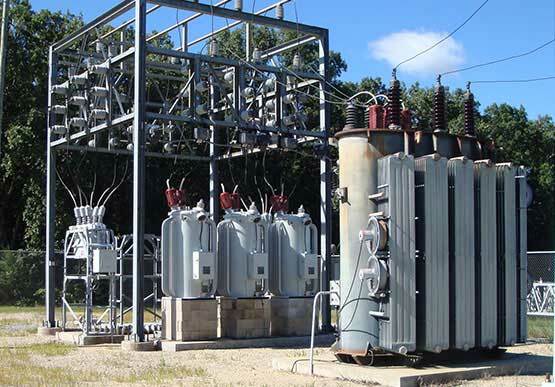 The current power cost is the cost of producing power for a given billing period from any and all generators currently supplying power to our power supplier. The PCAC fluctuates due to costs associated with producing power at the generators for consumption. Examples of what would have an effect on the PCAC are increased costs in natural gas or coal. Know what's below. Call or click before you dig. Pioneer Power and Light Co.
Westfield Milling and Electric Light Co. Copyright © 2017 Pioneer Power and Light Company. All Rights Reserved.